Kamchatka is one of the most picturesque regions in Russia. Nowadays tourists come here from all over the world. Kamchatka, located on the north-eastern outskirts of Russia, is a unique region full of contrasts and completely different from the rest of the country. Volcanoes here coexist with glaciers, boiling geysers and hot springs are mixed with swift rivers, waterfalls and lakes. This natural diversity has become the very basis for the development of tourism, especially in areas as expeditions, ski and extremeactivities. In Kamchatka, you never be bored either you are a fan of outdoor activities or one of those who love silence and unity with nature: where else in Russia can you almost admire the smoky peaks of the hills, gently stroking the sun’s rays during all day? Kamchatka is a land of pristine nature;therefore, it is not surprising that there are 3 state reserves, 5 natural parks, 19 protected areasand 169 other unique natural sites. 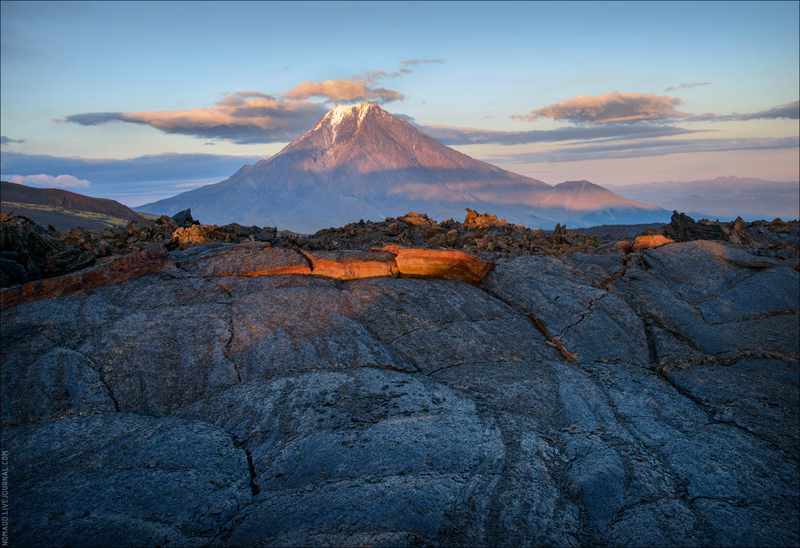 The 18% of its territory is under protection, six local natural objectsare specially united under the common name “Volcanoes of Kamchatka” that are included in the UNESCO World Heritage List. Without any impressive statistics, Kamchatka is friendly open for everyone who wants to experience the unforgettable feelings.